Traveling around the world can be even more fun when you have access to a reliable internet connection. 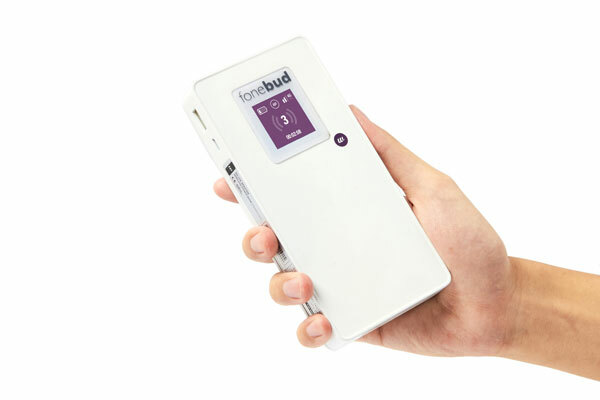 The Fonebud W is a travel WiFi device that gives you access to the internet in more than 90 countries. It offers 35 hours of 4G/3G data roaming abroad and can handle connection from up to 8 devices at a time. If you are planning to travel to China, you can use this device to access your favorite services, such as Google, YouTube, and Whatsapp. The Fonebud W has a 10000mAh battery and Qi charging capability. It uses eSIM technology and has data plans from 90 days to 365 days.